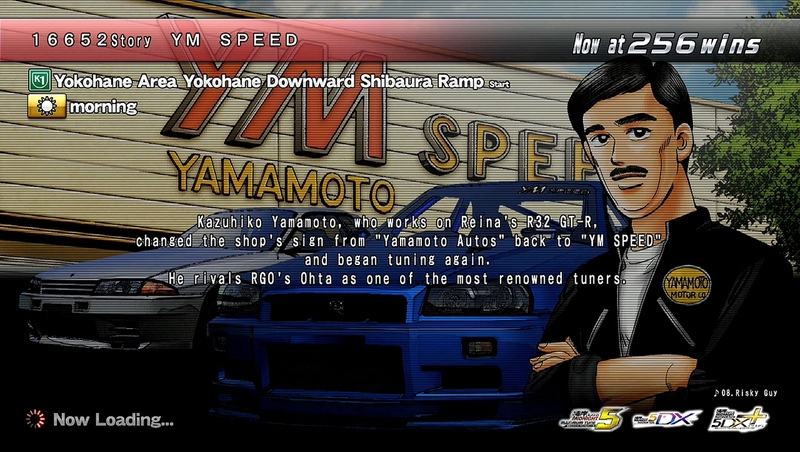 changed the shop's sign from "Yamamoto Autos" back to "YM SPEED"
He rivals RGO's Ohta as one of the most reowned tuners. Called out now, of all times. Are 32s really the best Rs? I could feel my foolish blood... It's so loud and clear. There's no magic in tuning. 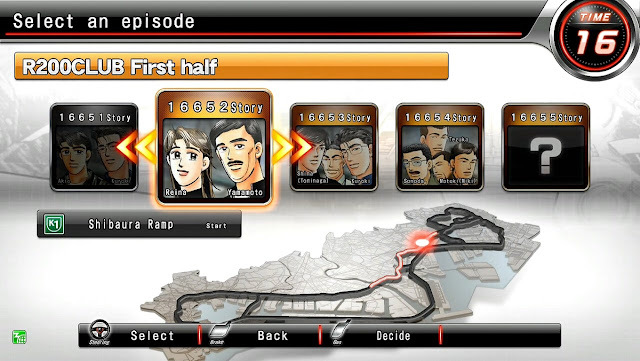 hit the gas just fine. the suspension on that R a little. little makes a big difference in stability. I hear lots of weird car rumours. I never took you for a brown-noser.